GIRLS JUST WANNA HAVE FUN.... Yes, we sang this too during our Karaoke session after dinner. Thanks to our organizer who planned everything for us... all I got to do was to just sit into the car and got chauffeured.... yes, I got all the assistance I need from all the way going up the stairs and down, appreciate them very much! Letting our hair down... as the saying goes! The next time we meet up again, I hope I will be able to shake like them! No video of the song you sang? Can see all of you are having a great time, a night of joy, fun & laughter. Bet you must be singing your heart out. Wah! All you pretty girls really had great fun at the karaoke joint. 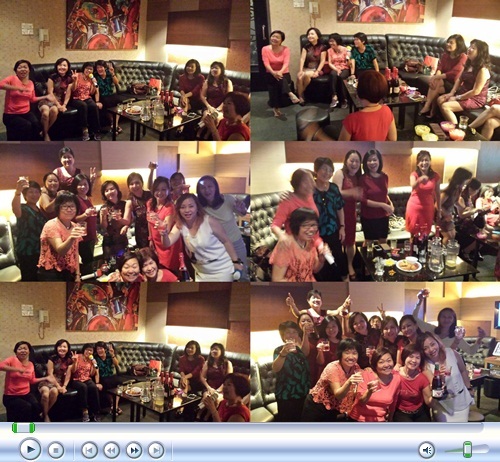 It is a great gathering, laughter, fun and joy through singing together with besties. I can see that you girls had a lot of fun! 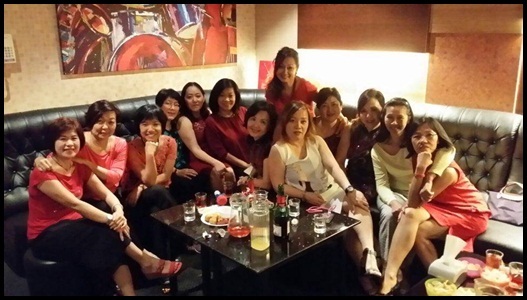 Wah ...aunties gathering again ! 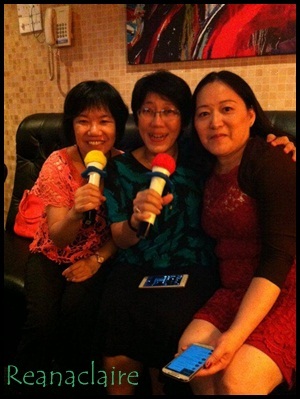 I love karaoke very much and could see all the happy faces in your group photo.